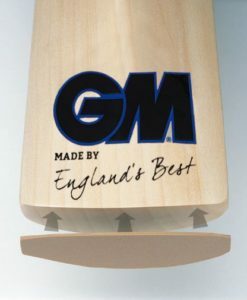 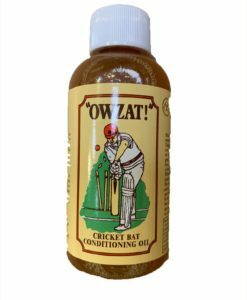 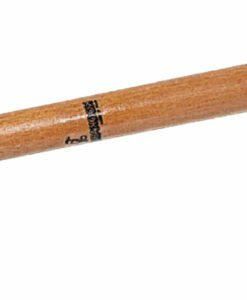 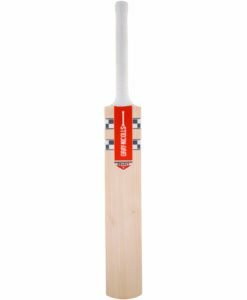 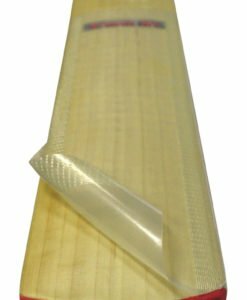 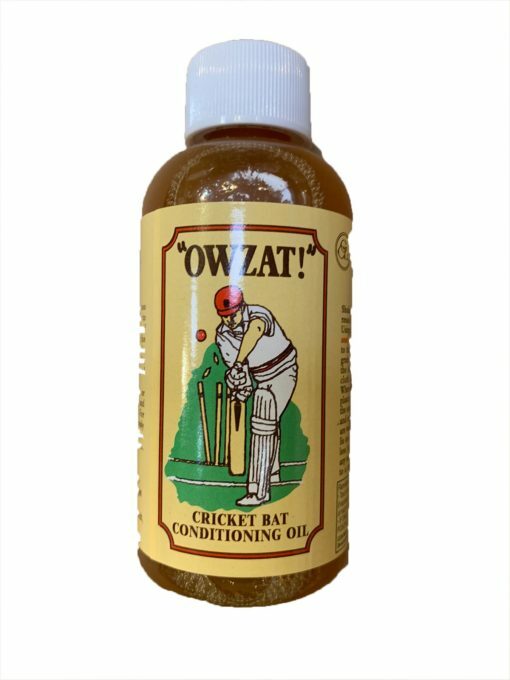 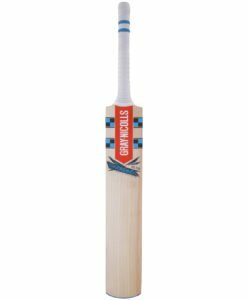 Owzat Bat Oil is made from a special formula mix of linseed oil and also a poly material. 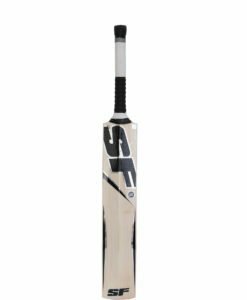 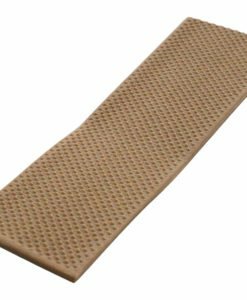 It penetrates deep into the wood thus provides excellent protection. 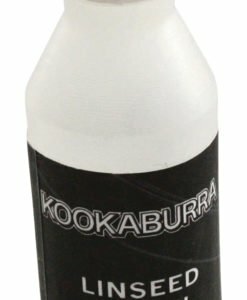 An excellent product and far better than the traditional linseed oil.